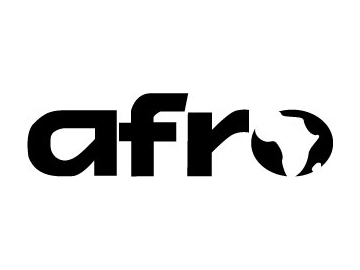 Afrotainment Channels - The Afrotainment Family of Channels launches 2 HD channels on Verizon. The Afrotainment Family of Channels launches 2 HD channels on Verizon. 2 HD channels on Verizon. NEW YORK – The Afrotainment Family of Channels and Verizon announced today a broad agreement that includes the right for Verizon to distribute two multicultural black channels (Afrotainment HD and African Box Office) on Verizon Fios TV and on customers’ mobile devices through the Fios Mobile App. This agreement means Verizon’s customers will now enjoy a variety of content that reflects their rich cultural diversity, such as the latest Afro-Caribbean (including Nollywood) movies in high definition (HD) without the need to purchase additional, expensive equipment. "Our ever-expanding multicultural black programming lineup and library gives customers a front seat to all of the best multicultural Black entertainment available, with the convenience of watching what they want, whenever they want and where they want." said Terry Denson, vice president - FiOS TV content and programming. “And it’s all delivered over the nation's most advanced fiber-optic network, giving our subscribers unparalleled picture quality and programming choices for all their TV viewing." Viewers can find Afrotainment HD and ABO respectively on channel 265 and channel 266. Verizon Communications Inc. (NYSE, Nasdaq: VZ) employs a diverse workforce of 177,700 and generated nearly $132 billion in 2015 revenues. Verizon operates America’s most reliable wireless network, with more than 112 million retail connections nationwide. 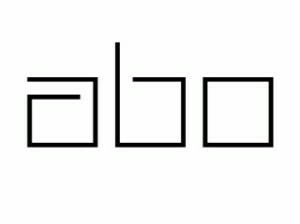 Headquartered in New York, the company also provides communications and entertainment services over America’s most advanced fiber-optic network, and delivers integrated business solutions to customers worldwide.